In a rising Saudi Arabian city, far from weary, recession-scarred America, a struggling businessman pursues a last-ditch attempt to stave off foreclosure, pay his daughter's college tuition, and finally do something great. 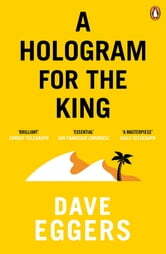 In A Hologram for the King, Dave Eggers takes us around the world to show how one man fights to hold himself and his splintering family together in the face of the global economy's gale-force winds. 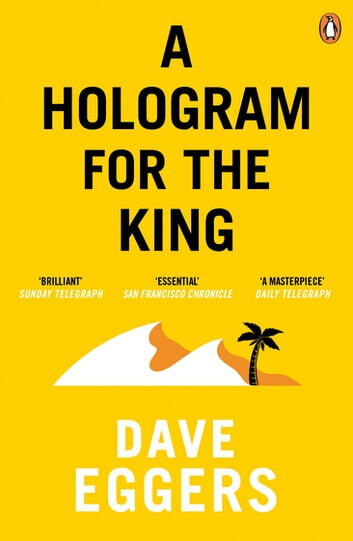 This taut, richly layered, and elegiac novel is a powerful evocation of our contemporary moment - and a moving story of how we got here.